Discover Hope International’s mission is to impact lives through the power of Jesus Christ. We actively find, train and release leaders, we plan to plant churches throughout the area and we reach the nations by rescuing children in many nations. * Cloud Based Journal: Your Pursue Journal is accessible online anytime at www.PursueJournal.com. 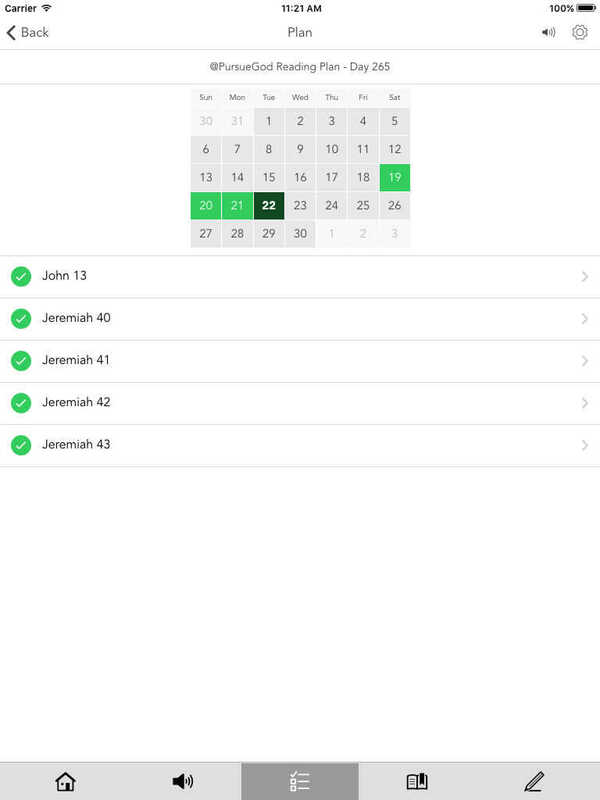 This allows you to be able to add entries anywhere, anytime and they are automatically linked to your Discover Hope app.